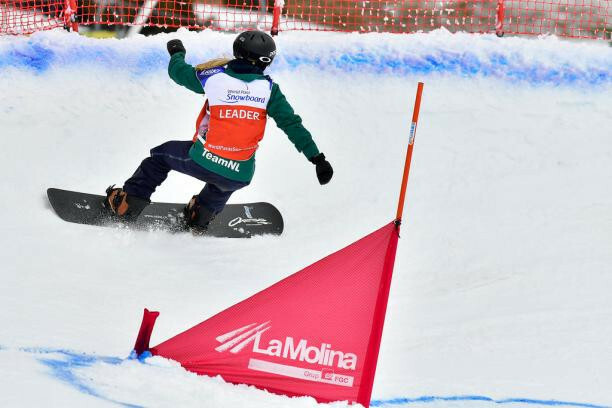 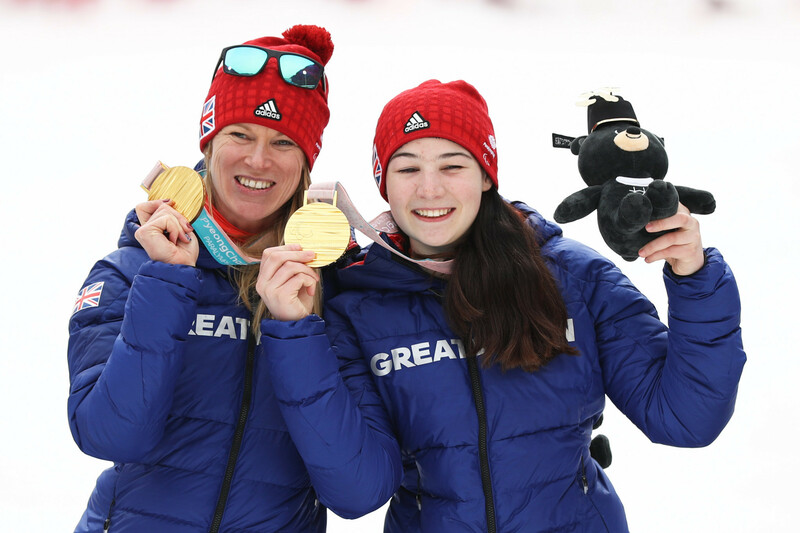 Paralympic silver medallist Lisa Bunschoten of The Netherlands rounded off her campaign at the latest World Para Snowboard World Cup in the Spanish resort of La Molina today by earning a fourth gold. 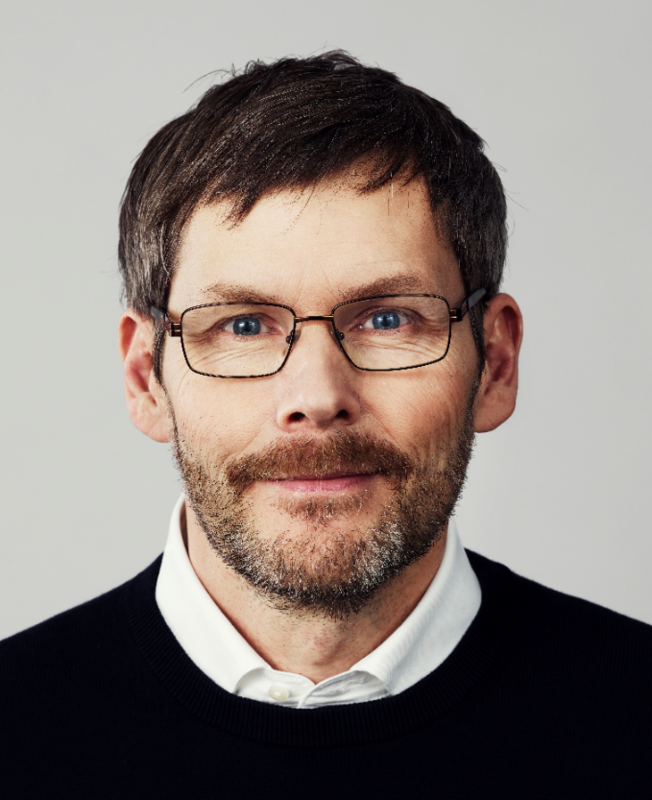 Swedish Paralympic Committee (SPC) secretary general Johan Strid has claimed a successful bid from Stockholm and Åre for the 2026 Winter Olympic and Paralympic Games would allow the national governing body to push the development of Para-sport to new levels. 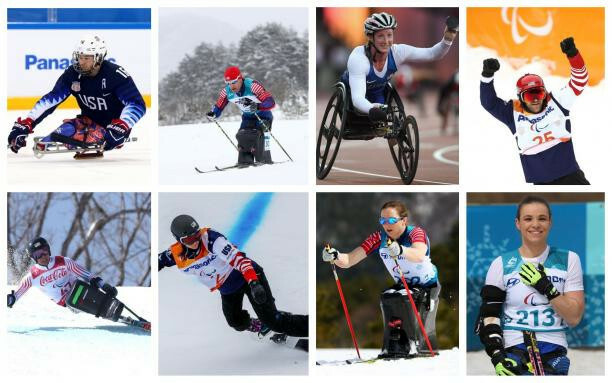 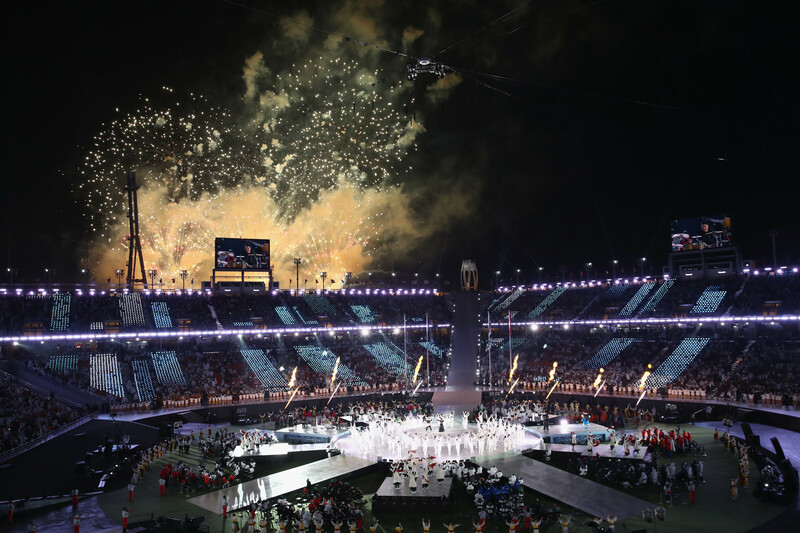 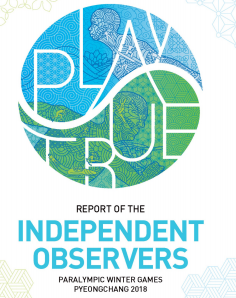 Pyeongchang 2018 broke all international broadcast and online viewing records, attracting more broadcasters and viewers than ever before for a Winter Paralympic Games outside of the host country, according to figures published by Nielsen Sports on behalf of the International Paralympic Committee (IPC). 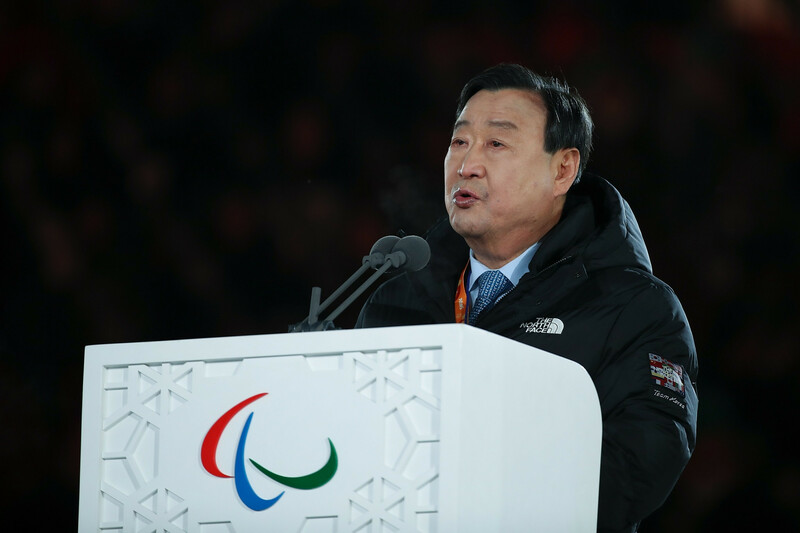 Pyeongchang 2018 President Lee Hee-beom is one of six South Koreans to have been awarded the Paralympic Order, the highest honour a person connected with the Paralympic Movement can receive, in recognition of their support and work before and during the Winter Paralympics.